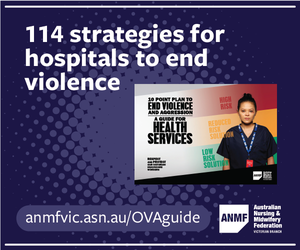 Maternal and child health nurses, and nurses working in mental health, juvenile justice, and alcohol and other drugs services, have new obligations under an information sharing framework aimed at keeping children safe and preventing family violence. 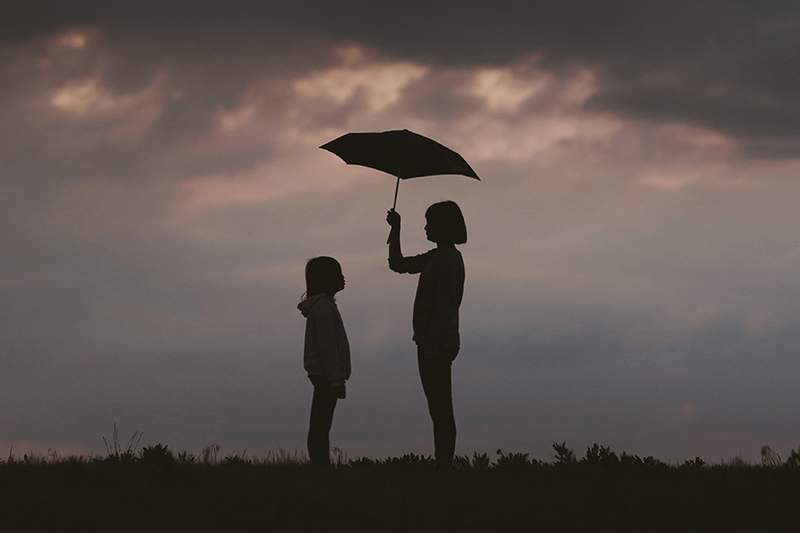 The Victorian Government is introducing new schemes for information sharing regarding children and family violence, as well as a new multi-agency risk assessment and management (MARAM) framework. 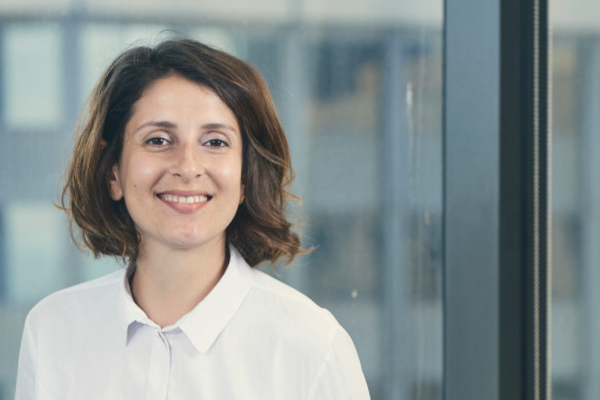 Under these reforms prescribed organisations become ‘information sharing entities’ with authorisation and obligations to share information about children and families at risk. The information sharing schemes will be implemented in phases, with mental health services, maternal and child health services, and alcohol and other drugs services included in the first tranche of prescribed organisations from 27 September 2018. 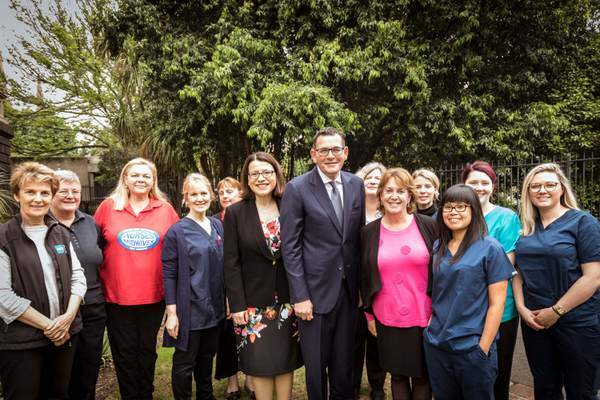 Subject to consultation, hospitals, community health services, aged care and midwifery services will be included in a second roll-out from January 2020. 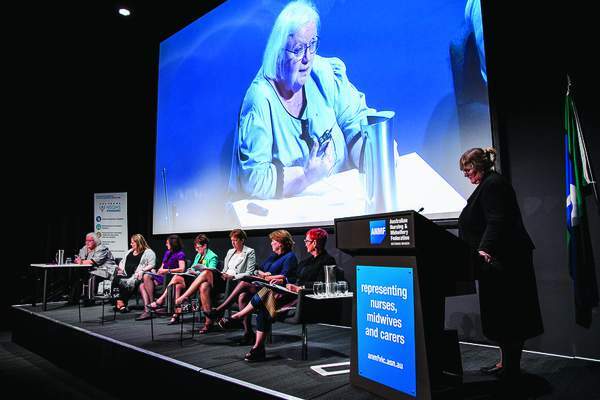 The Victorian Government is rolling out a two-day face-to-face training package on the child information and family violence information sharing schemes to prescribed organisations across Victoria. An e-learning option will also be available. Maternal and child health coordinators and enhanced MCH nurses have been prioritised for training. Resources have been customised for the maternal and child health workforce. Organisations included in the first tranche will be required to ensure their policies and procedures align with the new framework and information sharing schemes.